HomeHuge 11 foot Hammerhead Caught From a Canoe! 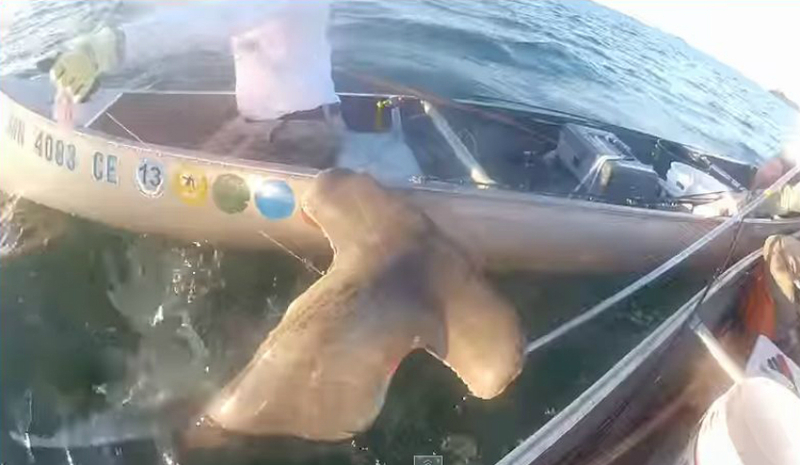 Huge 11 foot Hammerhead Caught From a Canoe! This video is sick, so it made my latest for Wide Open Spaces. Here is the link to the story and video.